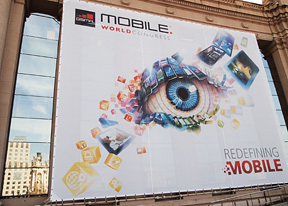 This year's MWC is a busy place, with pretty much every maker and every type of mobile device you can think of on display. We've covered the headliners, but now it's time to visit some of the less popular names, many of which had some very interesting gadgets to show. We're kicking off with ZTE, who have a droid flagship to rival any of the top dogs here in Barcelona. 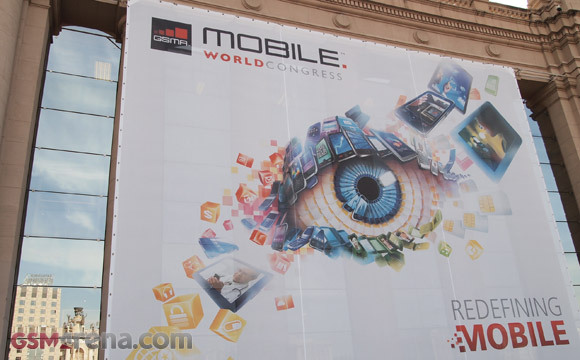 We're still roaming the MWC floors, scouring for exciting new gadgets and we'll be posting them here as soon as they're ready, so keep an eye on this space, as we'll be updating it with new info as it becomes available. I Realy like it! F it s psble I wul lyk 2 hve .